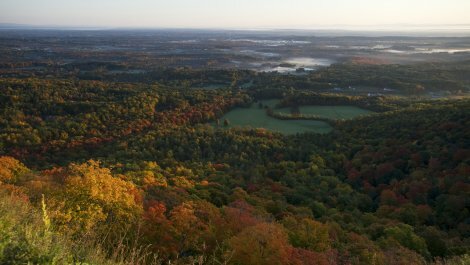 Address 830 Thacher Park Rd. 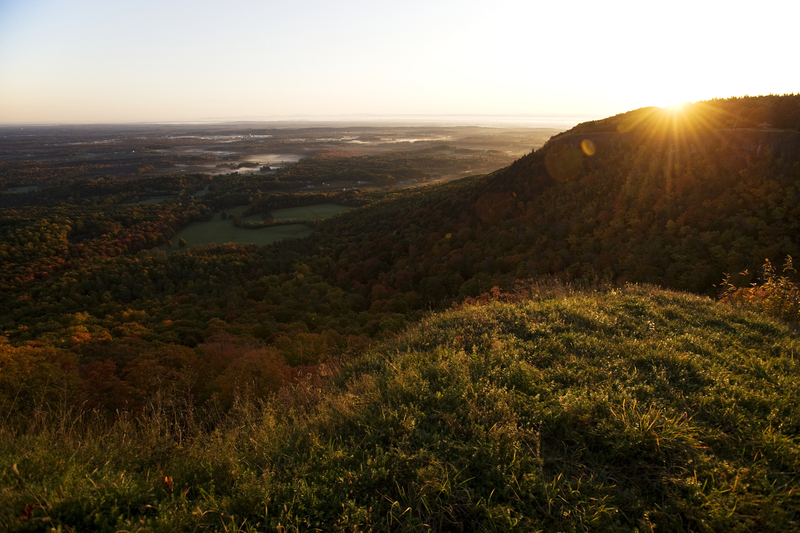 The park is situated along the Helderberg Escarpment, one of the richest fossil-bearing formations in the world. 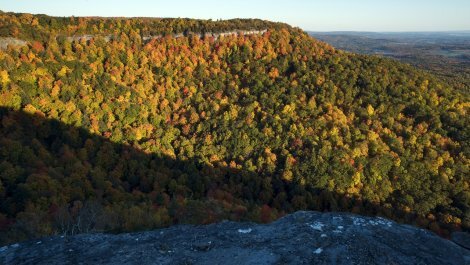 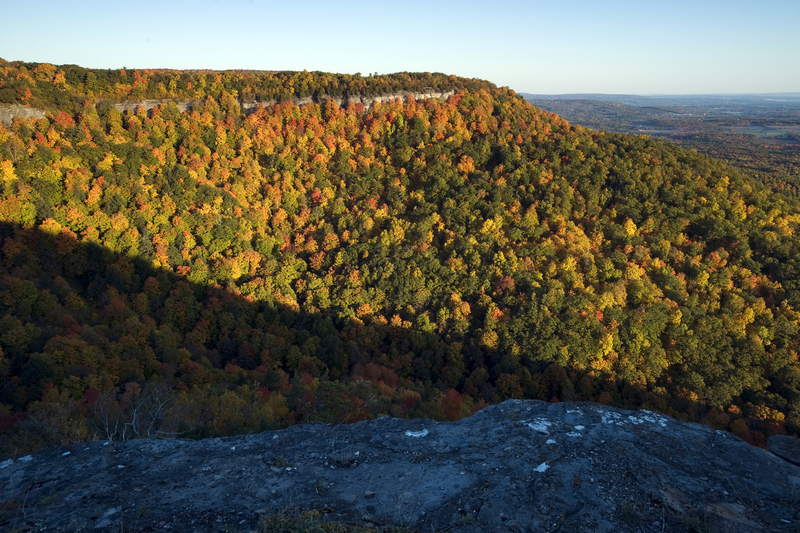 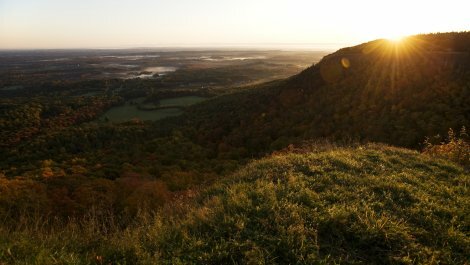 With over 12 miles of trails and six miles of limestone cliff-face, rock-strewn slopes, woodland and open fields, the park provides a marvelous panorama of the Hudson-Mohawk Valley and the Adirondack and Green Mountains. 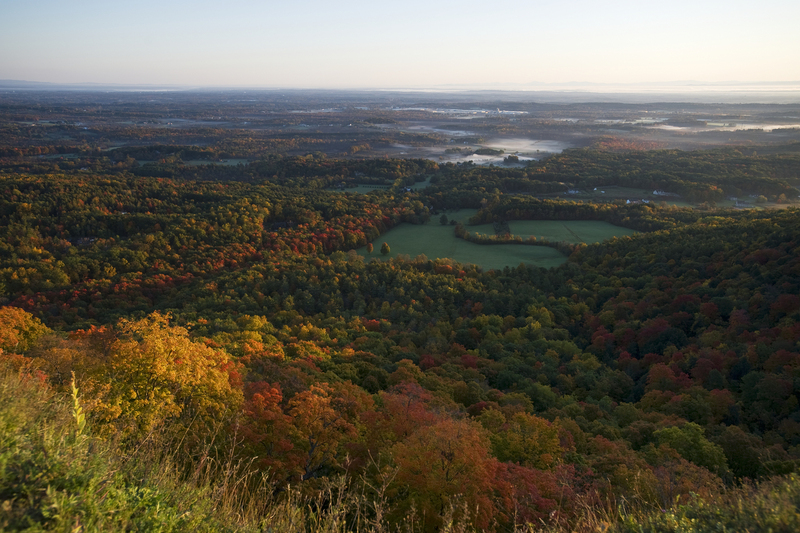 Interpretive programs are offered year round, including guided tours of the famous Indian Ladder Trail.